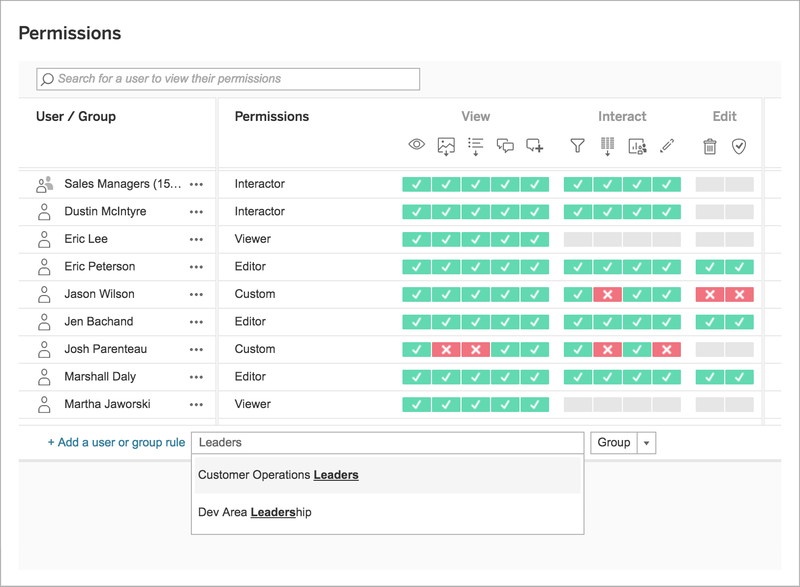 Empower your organizations to ask questions from any published data source using natural language. With Ask Data, type a question and get answers in the form of a viz. Under the hood, Ask Data uses powerful algorithms to automatically profile, index, and optimize data sources. Plus with our end-to-end web authoring capabilities, it's easy to add additional data sources or create fully interactive dashboards. Connect to cloud databases like Amazon Redshift and Google BigQuery. 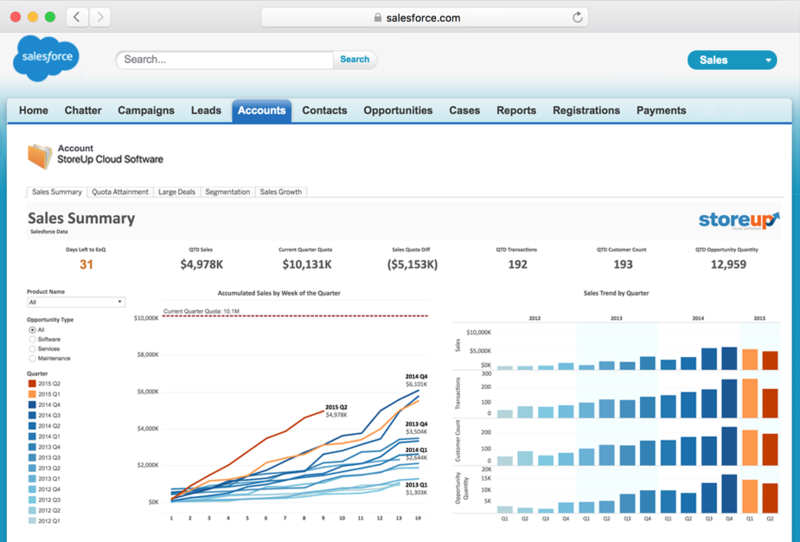 Automatically refresh data from web apps like Google Analytics and Salesforce. Live query on-premises databases or schedule extract refreshes with Tableau Bridge — it's your choice. 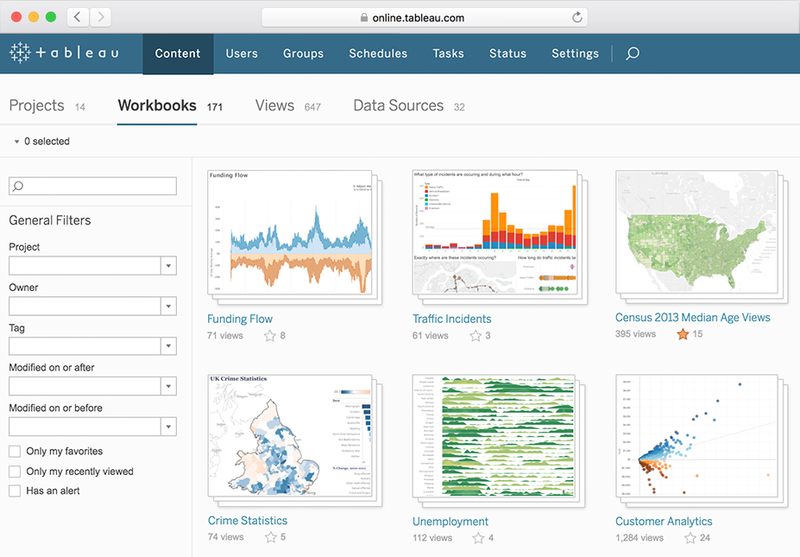 Explore a Tableau Online site. 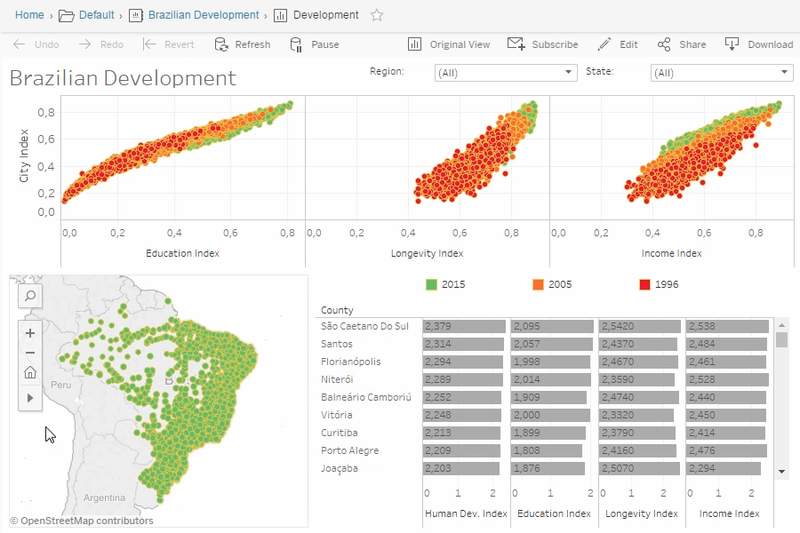 Find out if Tableau Online is right for you. 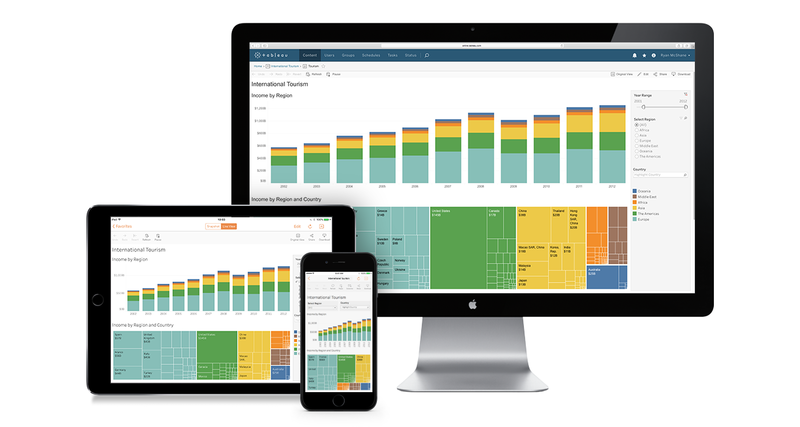 Tableau invests more in R&D than any other business in our industry. 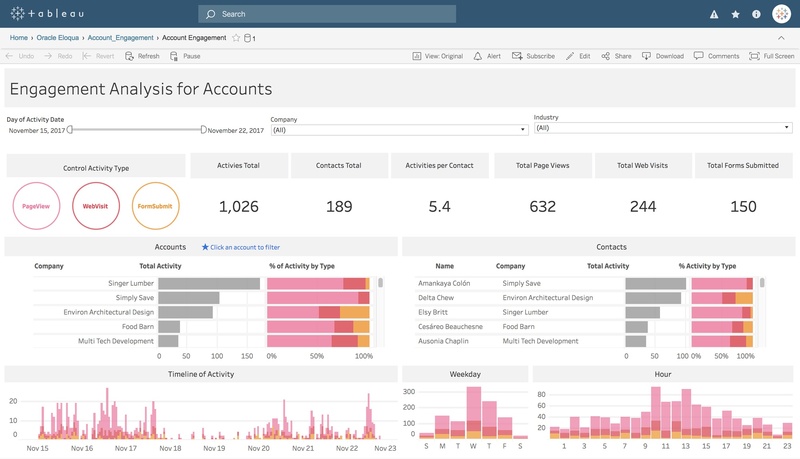 There are always updates around the corner—check out what's new. 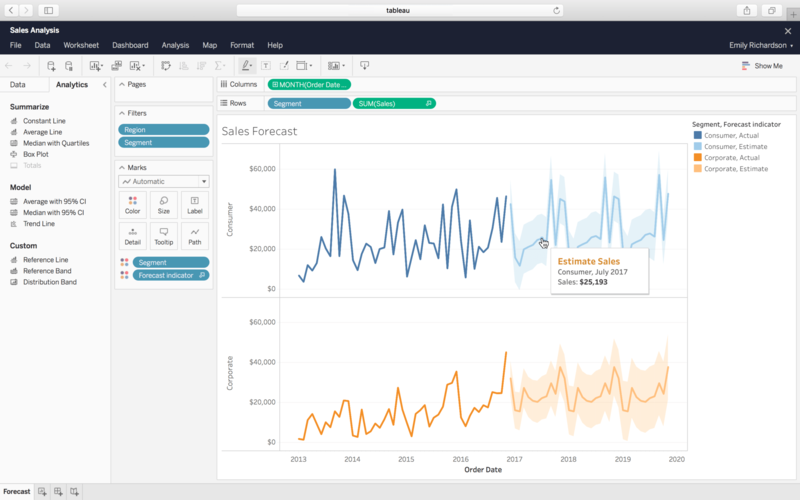 Tableau's approach to cloud analytics gives you flexibility and choice. 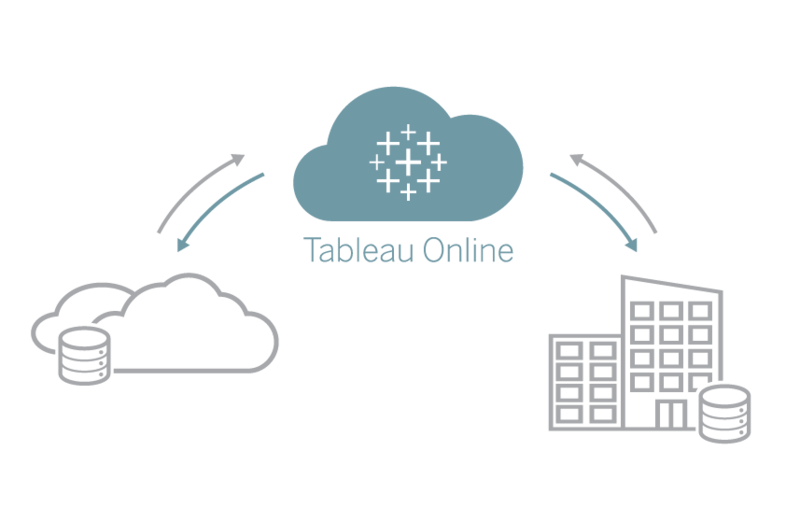 Tableau Online is a great solution for companies like ours, who have clients with a few users and who need to deploy solutions in multiple organizations—and who don't have the infrastructure to create their own server installation. I was won over almost immediately. As a software-as-a-service solution, there’s no technology infrastructure investment. We were live almost immediately and have the flexibility to add users whenever we need. The Data Management package is now available for Tableau Online customers in our limited release program. Request access by submitting your email.